Manufactured by Anatometal, using Implant Grade 316LVM Surgical Steel. 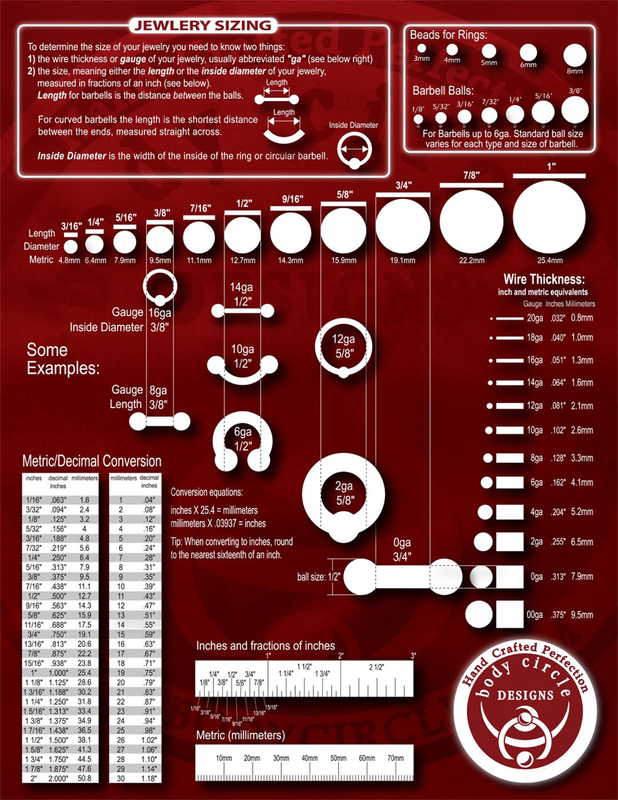 Available diameters from 5/8" to 2". 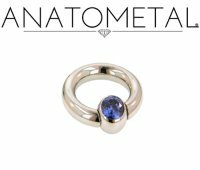 These 4g Anatometal Surgical Steel Gem Captive Bead Ball Closure Rings are super annealed for easy opening. Hand polished to a mirror shine, their surface finish is recognized as one of the best in the industry. These are available with gem bead sizes of 5/16", 3/8" or 7/16". 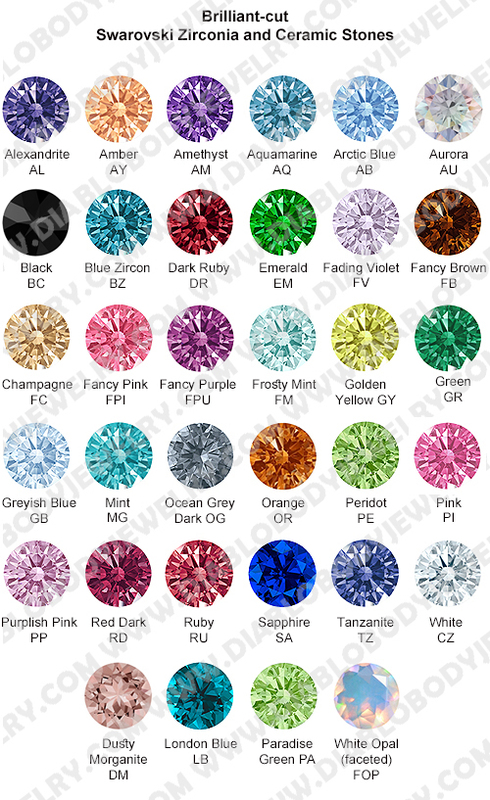 All of Anatometal's gemstones are high quality lab made synthetic stones. Each gemstone is hand set and guaranteed for a lifetime. No glues or adhesives are used to keep the stones in place. They do not use stones that contain lead. Inner Diameters: 5/8", 3/4" 7/8", 1", 1 1/4", 1 3/8", 1 1/2", 1 5/8", 1 3/4", 1 7/8" and 2"